Engineering the right commercial or industrial building is paramount to ensuring the sustainability of the entity that will be occupying that structure. 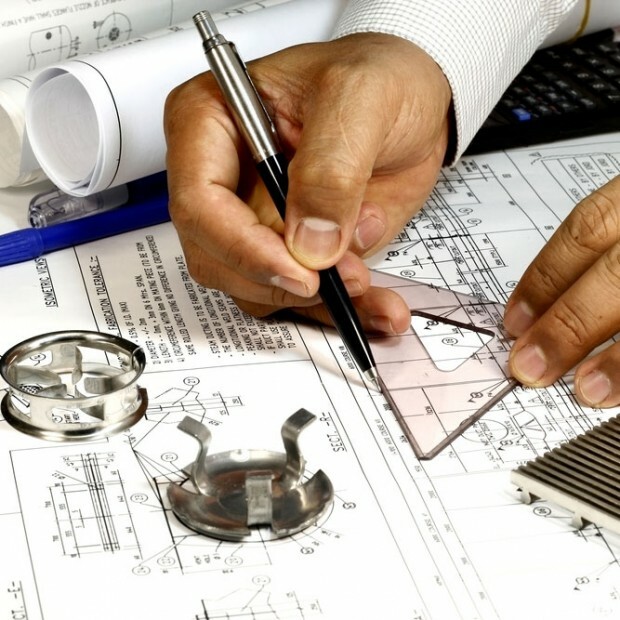 When your build specifications need to be precise and every component of the structure requires exact planning, trust Fielden Engineering Group to ensure that everything is as accurate as you need it to be. Our experienced professionals have operated in commercial and industrial capacities for over three decades and understand the rigorous planning and execution that commands these massive undertakings. Our encompassing services will give you peace of mind about the building you’re seeking to construct, as well as all of the information needed to execute a build that’s sustainable, sound and functional in the capacity that you require. Our structural engineers in Lancaster, CA will take you through every step of the process, from land surveying to design plans and onto coordination of any electrical or mechanical work involved in the project. With a keen eye for quality and our reputation as exceptional engineers behind us, we strive to make your experience with us one that’s complete and memorable, from beginning to end. The finished product that you’ll get when working with Fielden Engineering Group is more than a building you’ll be proud of—it’ll be one that you can put your trust in. We ensure that every build is done to code and that any potential issues are addressed during the engineering phase, to keep you on time and under budget. Need knowledgeable land planning services? We’re proud to offer this service among others, to help you ensure complete preparedness for the duration of the project. Coupled with permit acquisition and site plan reviews, we’re prepared to offer you seamlessness throughout the project. Contact us today for more information about our commercial and industrial civil engineering services. No project is too big or small and no scope of work is unattainable for our experienced team. Consult with us today at 661-942-3705.